What Are the Nonessential Parts of Plants? There are more than 300,000 species of plant life on Earth, according to Botanical Online. There are two categories of plant parts: sexual reproductive and vegetative. Essential parts of a plant are those segments that are involved in the reproduction of the plant. These parts include the male stamens and female pistils. Nonessential or accessory parts of a plant are still useful and important pieces of the plant; they just have no direct relationship with the reproduction of the plant's species. The corolla or more commonly known as the petals of a plant are considered nonessential pieces of a plant. The petals of a plant have the specific chore of luring insects to pollinate the plant. It is through pollination that the plant can begin the reproduction process. Corollas come in many shapes, sizes and colors. Each plant has its own distinctive looking petals; some with bright patterns or markings that make them exotic-looking. 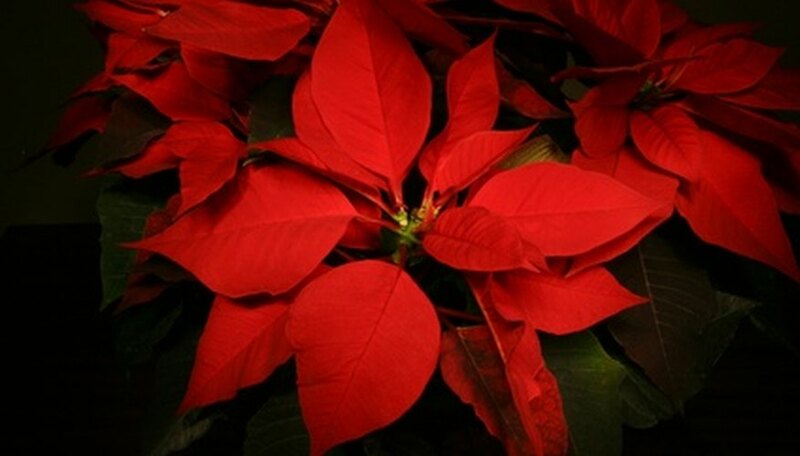 The petals are the compelling part of the plant that also attracts gardeners to purchase certain plants. The sepal of a plant is also known as the calyx; this portion of the plant is a nonessential part, but still has an important job. 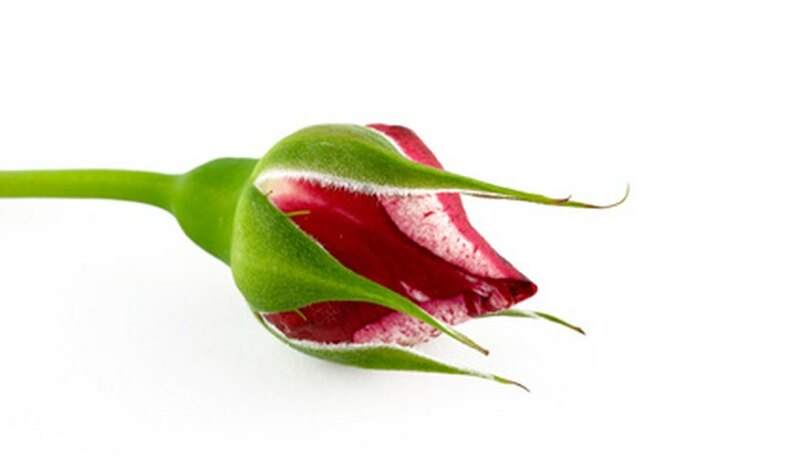 The sepal is the part of a plant that has the responsibility of protecting the bud of an undeveloped flower. The sepal is similar in appearance to a narrow leaf with a pointed tip. There are usually two on opposite sides of the plant’s bud. The plant’s calyx is colored in various shades of green and its size depends upon the species of the plant. 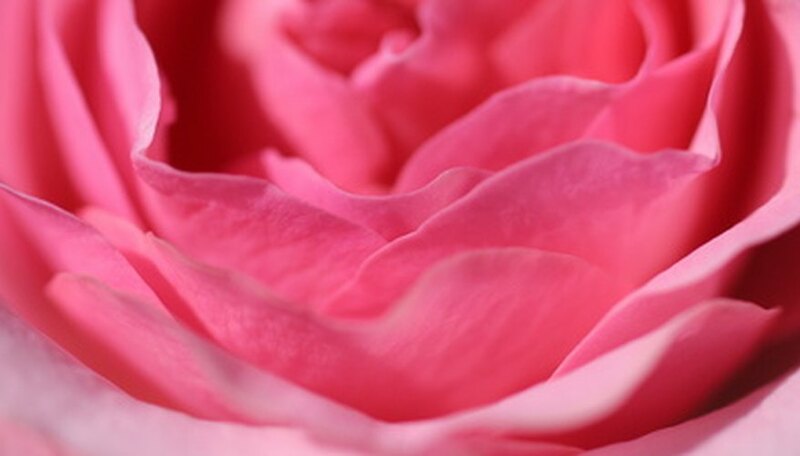 Floral bracts grow around a flower’s blossom to protect it; this part of the plant can be made up of a multitude of textures, sizes and shapes. They are leaf-like parts of a plant, but do not partake in the process of photosynthesis. In order to assist the plant in attracting pollinators the floral bracts are oftentimes very colorful. 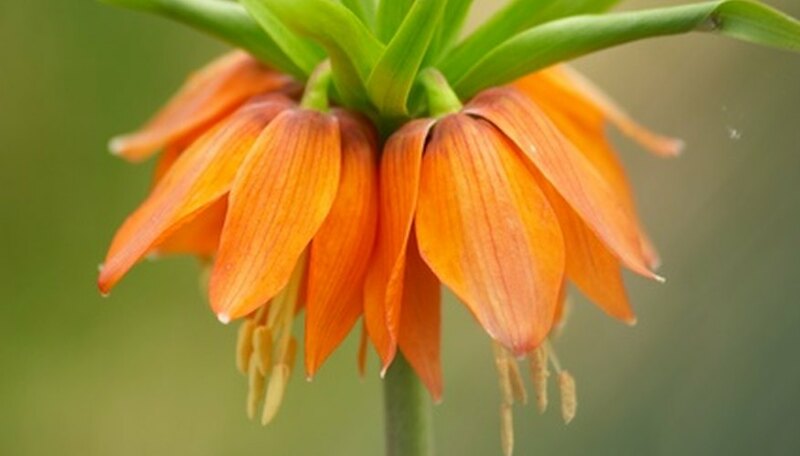 Unfortunately, some floral bracts are generally confused with the actual petals of a flower due to the floral bracts similar shading. Some floral bracts are the same color as the plant like with certain grasses. 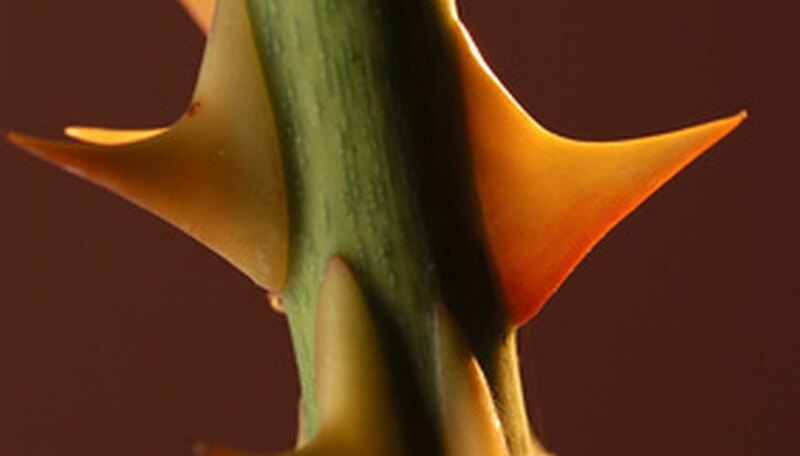 Thorns are pieces of the plant’s epidermis that was modified to form a sharply pointed spike that grows on the stems of certain flowering plants. Thorns grow on a number of plants in various lengths, shapes and colors. This part of the plant is used as a method of self-defense in order to protect the plant from herbivores.